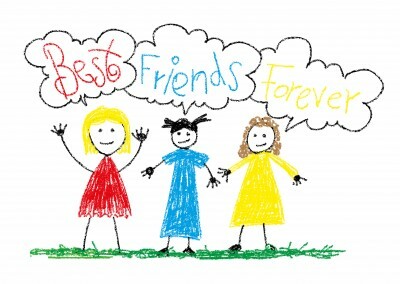 A true friendship adds immeasurable value and happiness to your life. 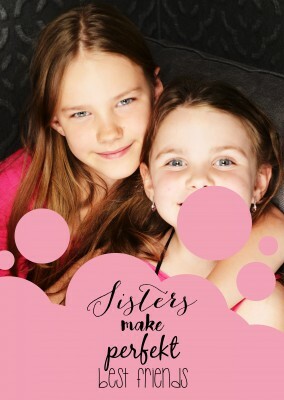 Your best friend is another member of your family, a sister. 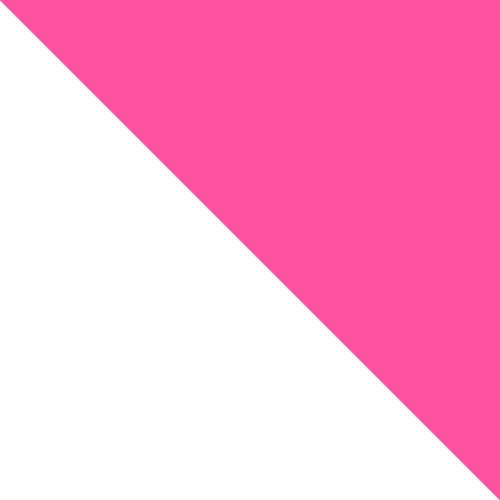 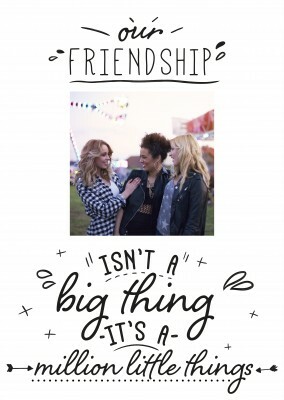 She is there with you through thick and thin, she has the best advice when you're struggling, and she isn't afraid to give you some tough love when you need it. 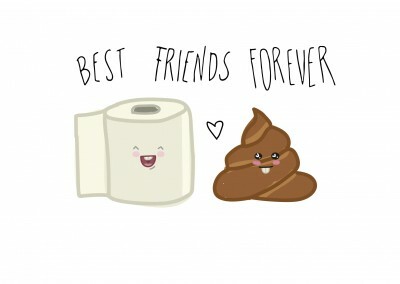 The two of you share everything, but most of all you share the wonderful bond of friendship. 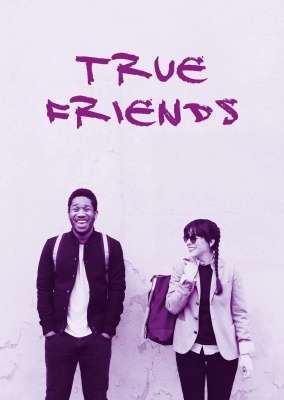 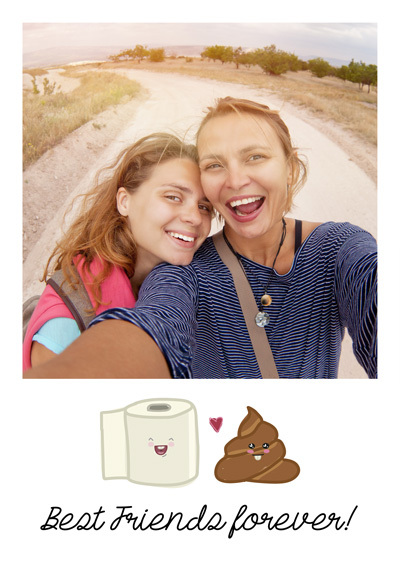 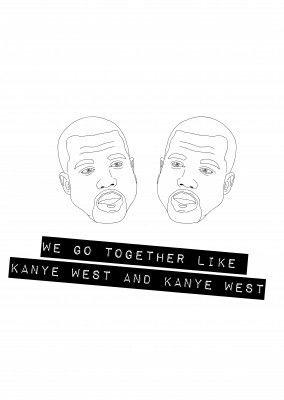 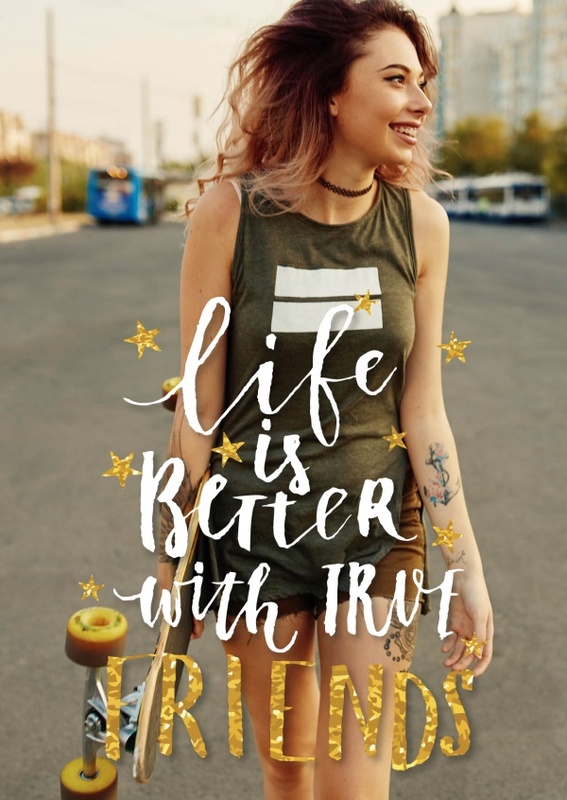 Life truly is better with true friends, so show your bestie how much you care! 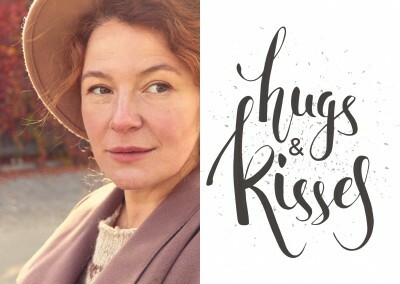 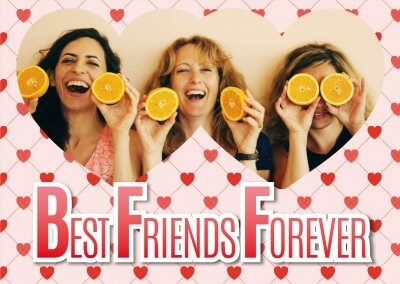 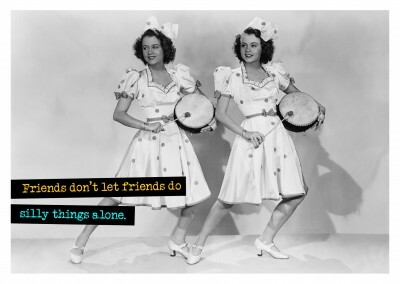 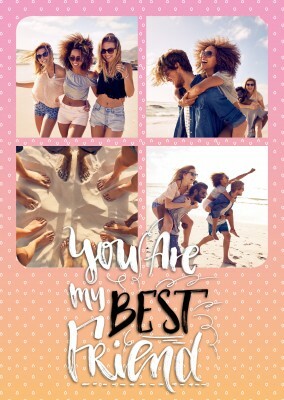 This best friends postcard makes a gorgeous gift for the special girl in your life. 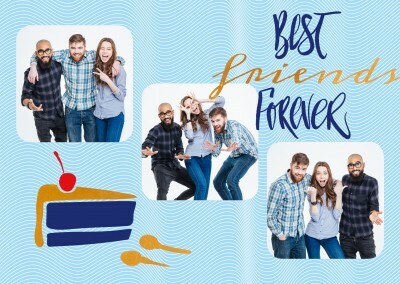 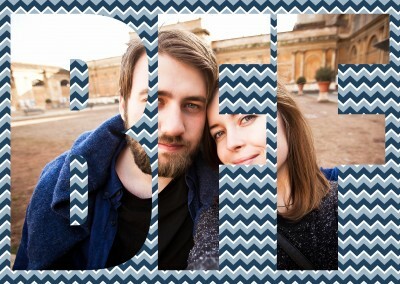 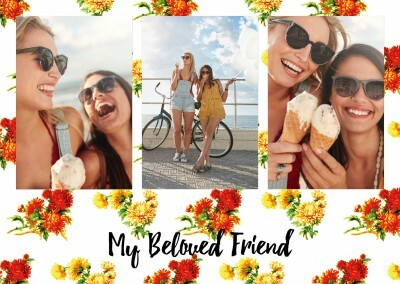 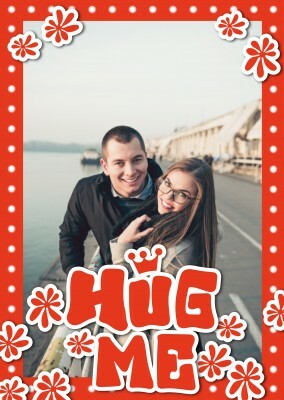 The best friends postcard is fully personalizable, so you can add your own photograph of you and your BFF as the background. 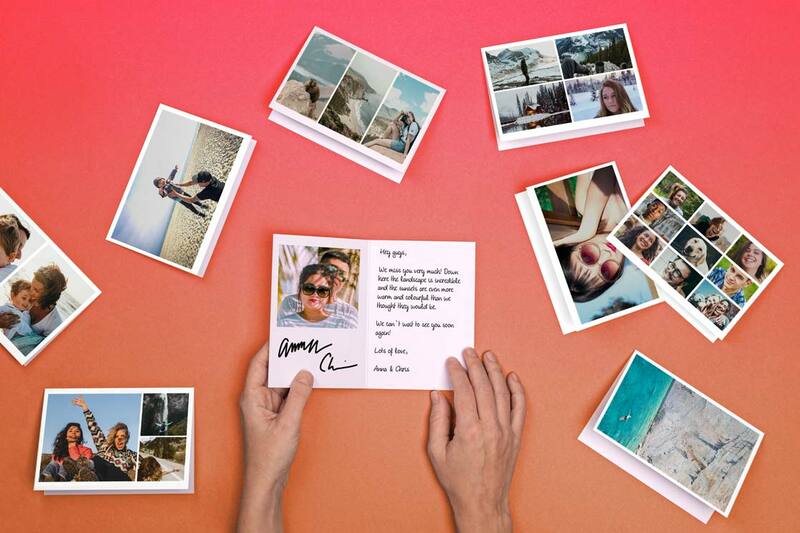 Personalize and send your card today and bring a smile to your best friend's face! 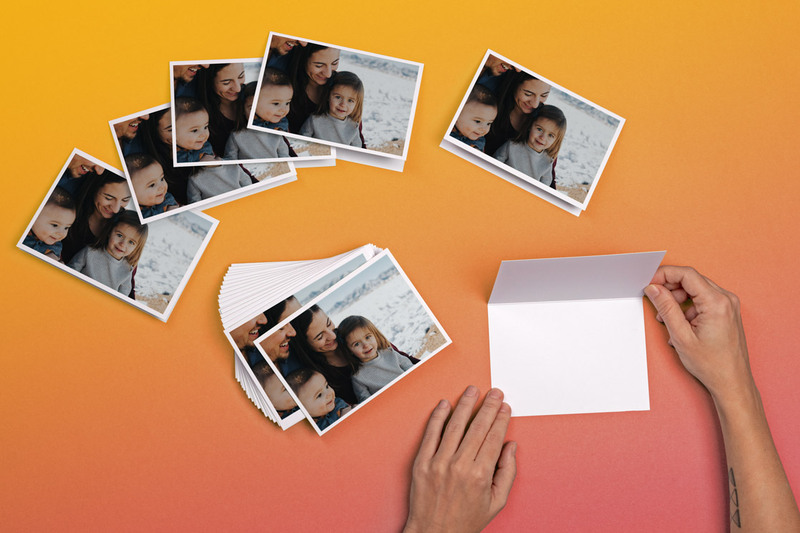 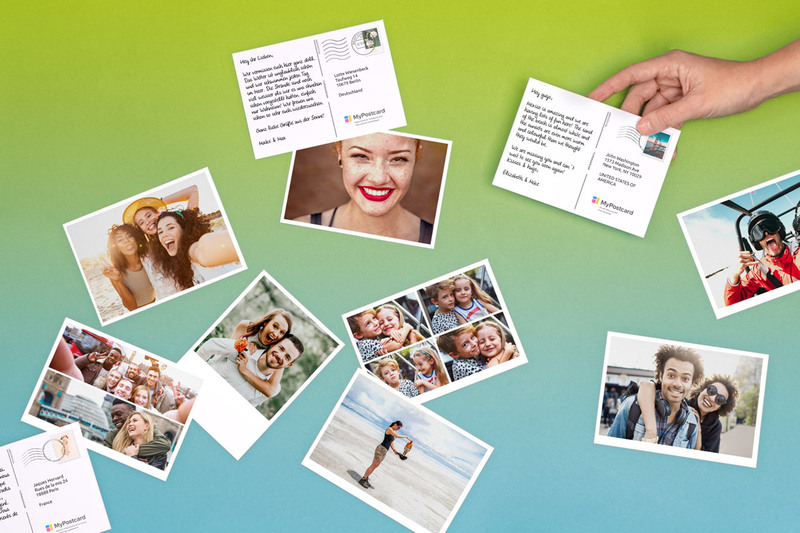 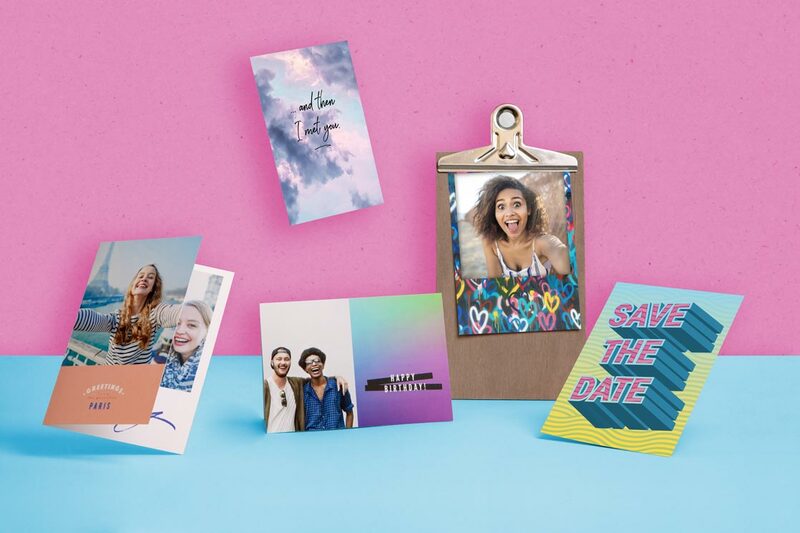 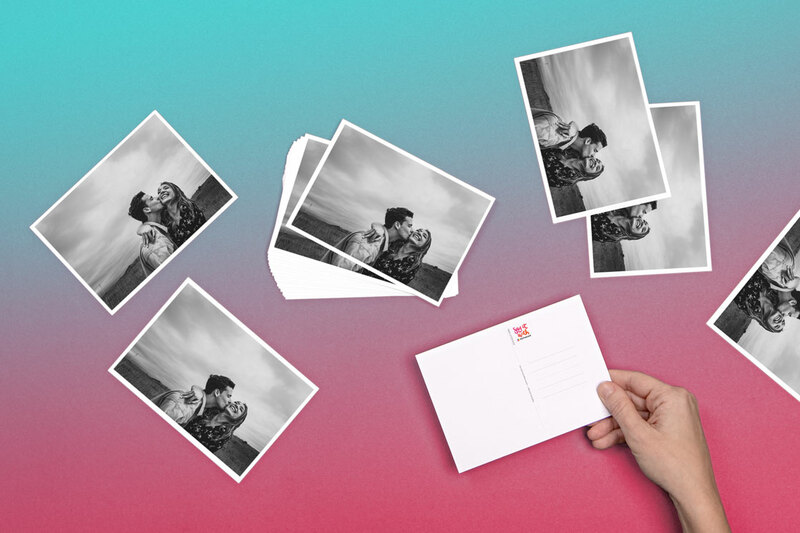 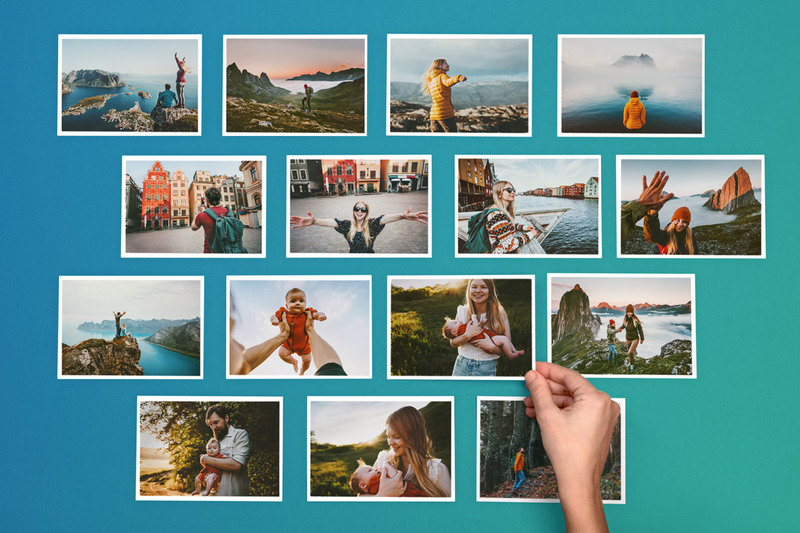 All you have to do is choose a photo and upload online, as your number 1 postcard app, we'll sort the printing and the delivery anywhere worldwide. 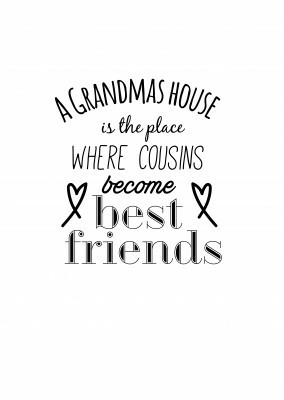 Don't forget to leave them a cute message inside and tell them how important they are to you! 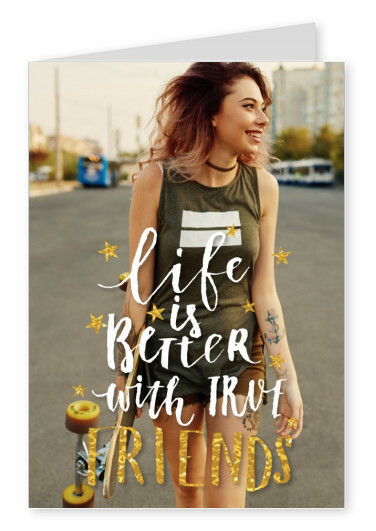 Life is better with true friends by your side, so express your gratitude for your closest friend: send her this customizable 'Life is better' postcard today!